The Hungarian election campaign has been centered on a level of fear never before seen in post-1989 Hungary, with the Orbán regime announcing that a win by the opposition would mean an end to the country as we know it. One of the regime’s outlandish claims, however, resulted in a letter of protest from an ambassador. We are sharing this letter below. The Embassy of the Federal Republic of Nigeria in Budapest wishes to draw the attention of the public to a video covering the FIDESZ election forum which held on the 26th of March 2018 at Kozármisleny. In the video, Mr. Zoltán Lomnici, the spokesperson of the Civil Union Public Benefit Foundation while discussing the issue of migration stated that at least 100 million Nigerians (80% of the population) are currently living with AIDS. He attributed this data to a statement by Dr. Miklós Kásler at a different forum in which he was present. Dr. Kásler is currently the head of the National Institute of Oncology and member of the Hungarian Academy of Sciences. The Embassy of the Federal Republic of Nigeria in Budapest wishes to strongly refute the above statement. It is not a true representation of the situation in Nigeria. According to available 2016 data from World Health Organisation and UNAIDS respectively, there is an estimated 3.2 million Nigerians living with HIV. This figure represents 1.7% of the total population of Nigeria (186,000,000) as against 80% of the population as referenced by Mr. Kásler. 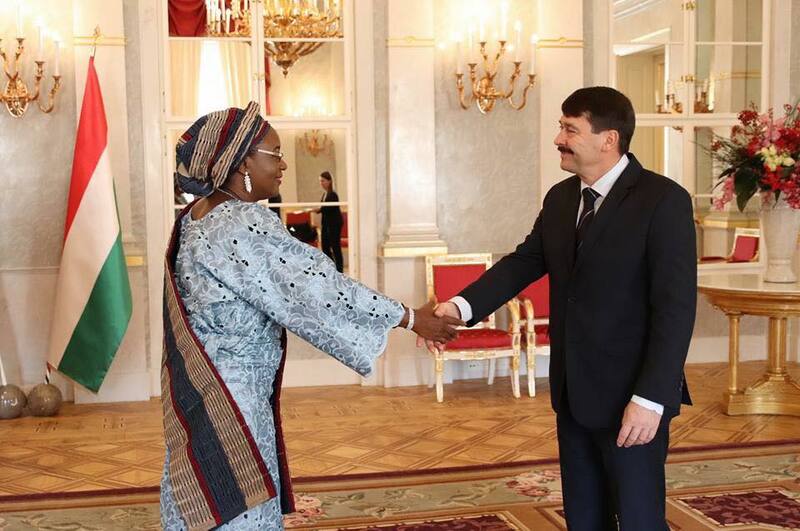 It is preposterous, careless, frivolous and defamatory for Messers Kásler and Lomnici to make use of unverified data to influence the Hungarian public perception of Nigeria with the aim of achieving their propaganda agenda. We take an exception to this on the image and reality in our country. We strongly demand that this statement is retracted by Messrs. Kásler and Lomnici. The Nigerian gov protested, why are the EU ambassadors silent? What difference does it makes how many are infected? Second, just how would they know how many are infected? 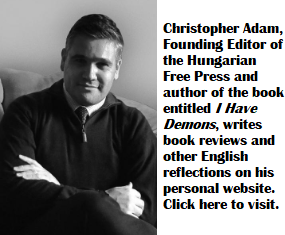 Third, what difference does it makes for Hungary ? I wouldn’t doubt it one bit, here’s an American fact. Just imagine a 3rd world cesspool. Doubt it! Why not look it up instead of making a bigoted remark about a 3rd world cesspool. No need to imagine, the CIA has compiled the data. The highest rate globally by coutry is 27%. And Nigeria is at 2.9%.